My Business is YOUR Business. 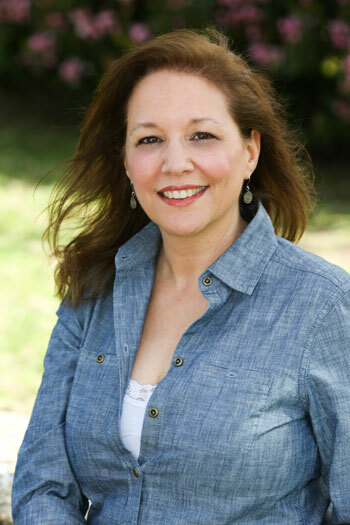 I love helping clients develop their brand, create a marketing strategy that connects with their target audience and find additional revenue streams. Sign up for a FREE consultation and let’s see how I can help you grow your business. What’s Your Passion? 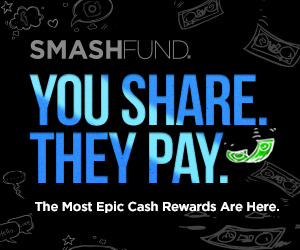 Join SmashFund. Revolutionary Crowdfunding that Revenue Shares with the Crowd!